Woodland Grove. 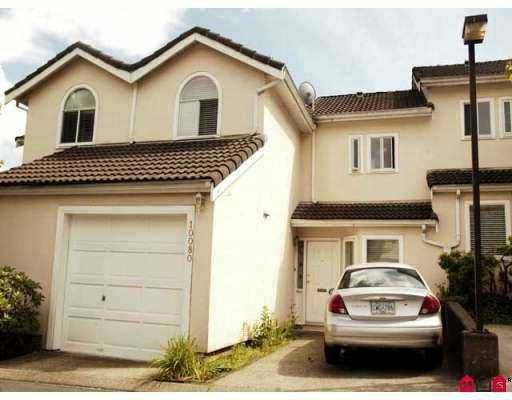 Well kept 2 bedrooms, 2 bathrooms town house in great location. Fenced back yard with private patio, balcony off master, living room features wo od fireplace & vaulted ceiling, skylight over stairs, lots of storage, close to Guildford, great freeway access.